Posted on 09/28/2018 by mdxpc	in Live Review and tagged Canada, Chromeo, Dave 1, electro-funk, funk, Montreal, nu disco, P-Thugg, Rams Head Live, soul. David “Dave 1” Macklovitch and Patrick “P-Thugg” Gemayel last played Baltimore when their electronic-disco-funk outfit, Chromeo, performed at the 2008 Virgin Music Festival. 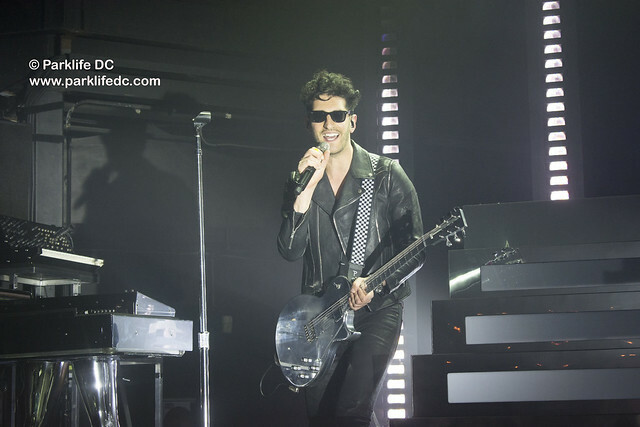 This past Tuesday, Chromeo made their triumphant return to Charm City with a two-hour set at Ram’s Head Live. Posted on 06/19/2018 by Mickey McCarter	in Live Review and tagged 9:30 Club, Canada, Chromeo, Dave 1, electro-funk, funk, Montreal, nu disco, P-Thugg, soul. 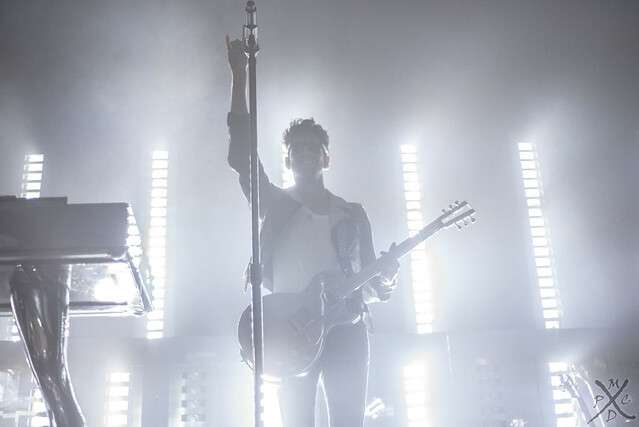 Like a romantic suitor in one of their electro-funk songs, the gents of Chromeo don’t mind taking their time. And the payoff was worth the wait when David “Dave 1” Macklovitch and Patrick “P-Thugg” Gemayel blasted through 9:30 Club in twin shows recently.